Looking for something fun and original for your next party? Let us bring this giant twister to your backyard for your guests of all ages to compete on! 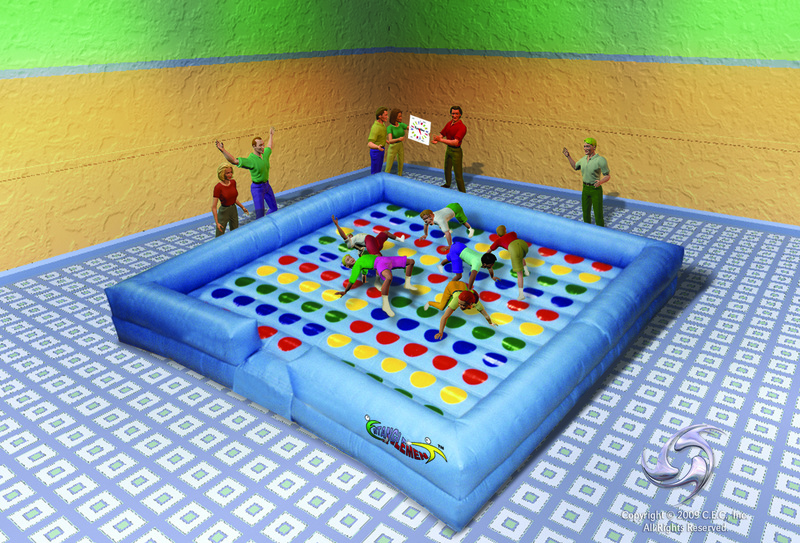 This inflatable requires a 30×30 space, 1-20 amp circuit, and one volunteer.